At long last, we have finally obtained a copy of Attorney Timothy B. McCormack’s Settlement Demand Letter on behalf of Getty Images. It is surprising that I have not seen or received a copy earlier than today but one ended up in my email inbox. As always, I have full permission from the intended recipient to openly share and comment on the letter they received. This letter is a little unusual in a few ways but largely falls into the pattern of preying upon most people’s legal ignorance. As with the other extortion letters, people who blindly believe and follow the content of the letters are the biggest victims of all. Hang on to your shorts, I have a lot to say and comment on. I also suspect that the rest of the ELI Defense Team will also. We will be scrutinizing this McCormack’s letter with a fine-tooth comb. 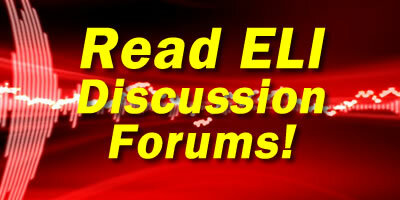 Follow the McCormack discussion on the ELI Forum.